Why Hyderabad Is the Best Place For Learning Digital Marketing Courses? When you think of marketing, your mind immediately takes you to the long and often striking marketing messages that you encounter every day. These marketing messages have been crafted by professionals after thorough research and analysis. The field of marketing is a highly lucrative one, professionally speaking. It is fun, exciting and there are new things to be learnt every day. There is no denying the fact that the guys over at advertising and marketing have more fun than any other department. After all, how exciting would it be to reach out to new customers each day, pitch your product to them and then that is followed by the sheer joy of seeing your conversion rates go up? Today, the world of marketing has moved online to a great extent. There are so many different modes of communication today- phone calls, text, email, chat, social media and so on. Naturally, marketing experts around the world are using all these media when it comes to conveying their marketing messages. However, you must keep this important point in mind. 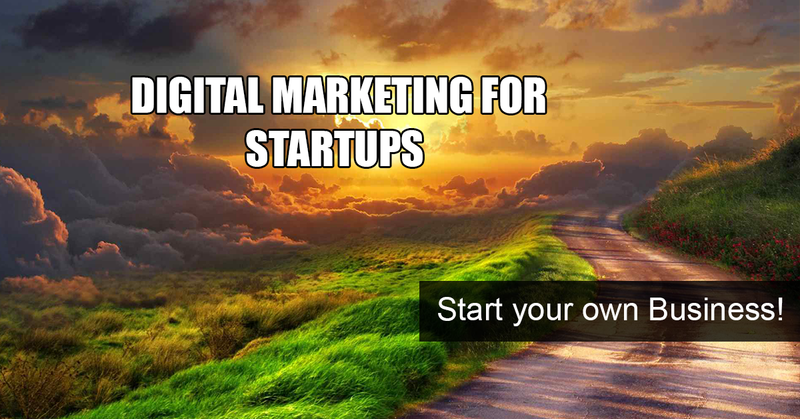 Digital marketing is a relatively new concept in India. Companies in different cities of the country are still experimenting with digital marketing and are trying to fathom all that it has to offer. Cities like Hyderabad are welcoming freshers and graduates with open arms. That is because in Hyderabad, there is a rising demand for such eligible candidates. Most of the IT companies in the city are looking for such prospects to hire when it comes to digital marketing. Apart from that, there are numerous companies that provide solely digital marketing services to other companies. 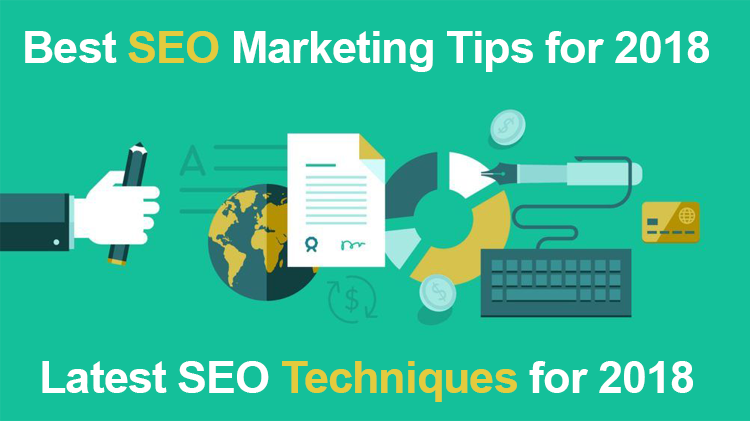 Naturally, there are countless digital marketing or SEO jobs in Hyderabad. The arrival of digital marketing has led to a tremendous boom in the job market since there happens to be something for everyone. As a direct result of this, several courses in digital marketing are cropping up all over the city. As a matter of fact, there are separate institutes which offer a variety of courses in digital marketing. As you know already, digital marketing has a number of branches, the details of which have been explained below. If you want to increase your value as a potential employee, you could take these courses to increase your aptitude and to hone your skills. 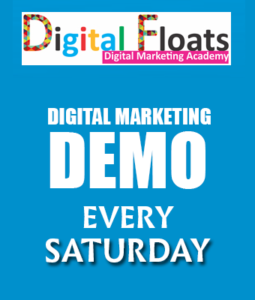 For those based in Hyderabad, there are some of the Best Digital Marketing Training institutes in Hyderabad like Digital Floats Training Institute. All these establishments have reasonable course fees, excellent and qualified faculty members and most importantly, guaranteed placement once your course is completed.